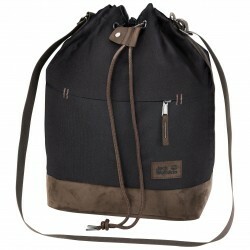 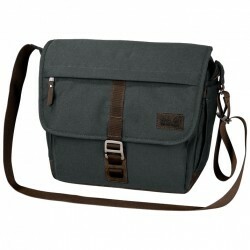 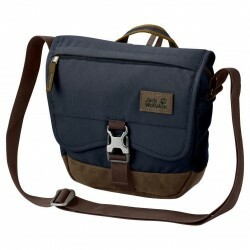 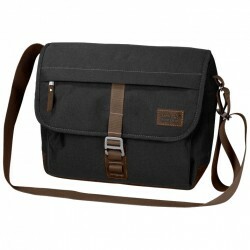 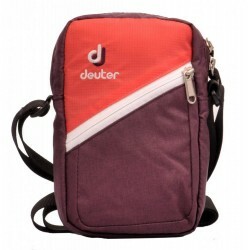 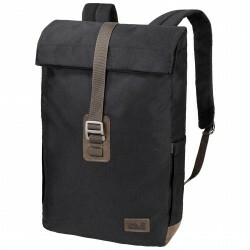 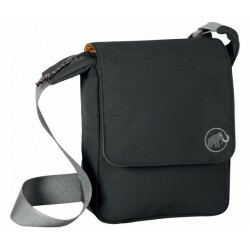 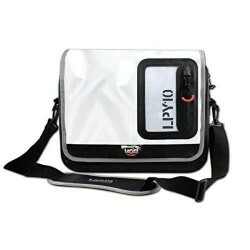 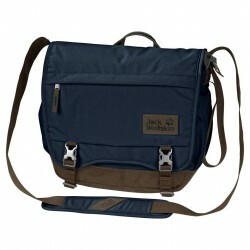 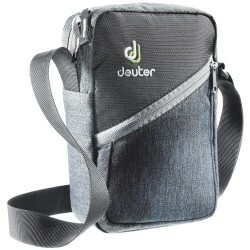 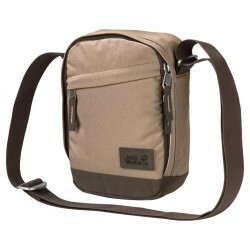 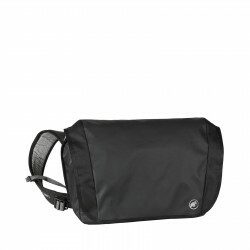 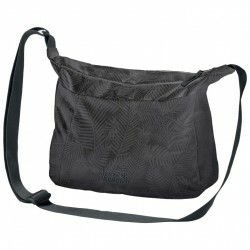 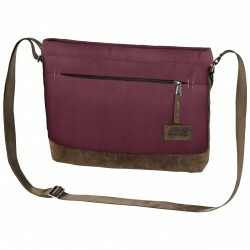 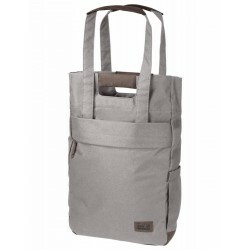 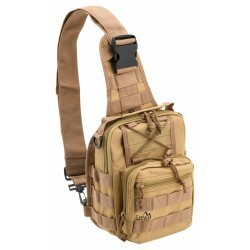 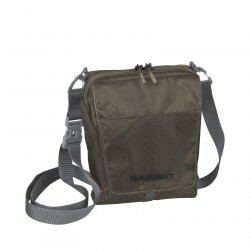 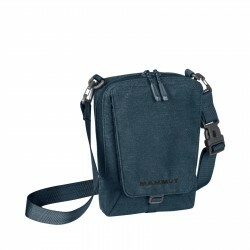 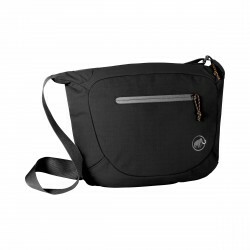 Shoulder bags are the ideal solution for business trips or school. 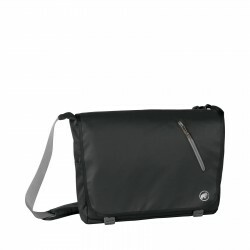 You simply bring your laptop, documents or textbooks. 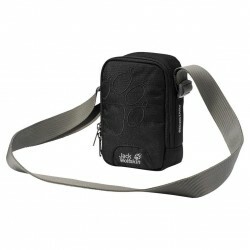 With a wide range of options that our store offers chooses the appropriate size and shape of each.